Montreal-based National Bank Investments Inc., a subsidiary of National Bank of Canada, has filed prospectuses for four ETFs, marking its entry into the ETF market, National Bank Financial Inc. (NBF) announced Tuesday. National Bank would be the fifth bank to enter the market, and 34th ETF provider in Canada. NBI’s initial suite of ETFs “will offer non-traditional niche exposures including active preferred shares, family businesses, real assets and liquid alternatives,” NBF says in a research note. NBI Active Canadian Preferred Shares ETF will actively invest in Canadian preferred shares and other fixed-income securities. It will be subadvised by Intact Investment Management Inc.
NBI Canadian Family ETF will track the National Bank Canadian family index by investing in family-controlled public companies that satisfy certain size, liquidity and listing criteria. The index screens for firms in which the founding family controls at least 10% of the company or an individual controls at least 33.3% of the voting rights. NBI Global Real Assets Income ETF will invest in firms operating in real estate and infrastructure. The subadvisor, BNY Mellon Asset Management North America Corporation, will balance the portfolio with an “income component” of dividend-paying companies in developed markets, as well as a “growth component” that focuses on firms in developing economies with growth potential. NBI Liquid Alternatives ETF will be the first ETF filed an alternative mutual fund, a new category defined by Canadian Securities Administrators (CSA) earlier this fall, NBF says. The fund “aims to provide lower volatility and low correlation to North American equity markets in addition to the objective of providing positive absolute returns over a market cycle. 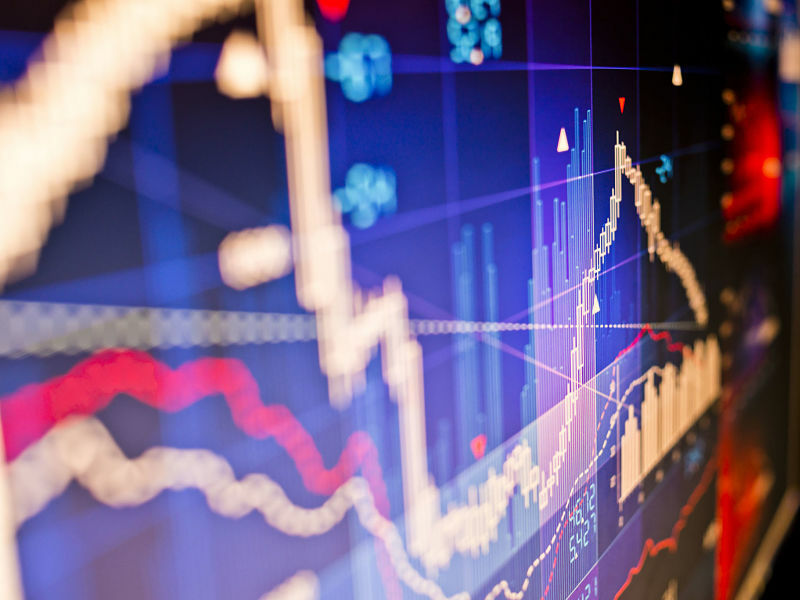 The fund will use quantitative models and enter long and short positions in futures contracts providing exposure to government bonds, currencies, equities and commodities,” adds NBF.